Absolut Vodka is looking for a tighter strategic approach and "top-level creative campaigns", its top marketer has said, after parent Pernod Ricard appointed Bartle Bogle Hegarty London as its lead global creative agency. BBH won the account after a competitive pitch. Sid Lee was the incumbent but did not repitch. BBH has been tasked with continuing the "#AbsolutNights" campaign, created by its predecessor in 2014. 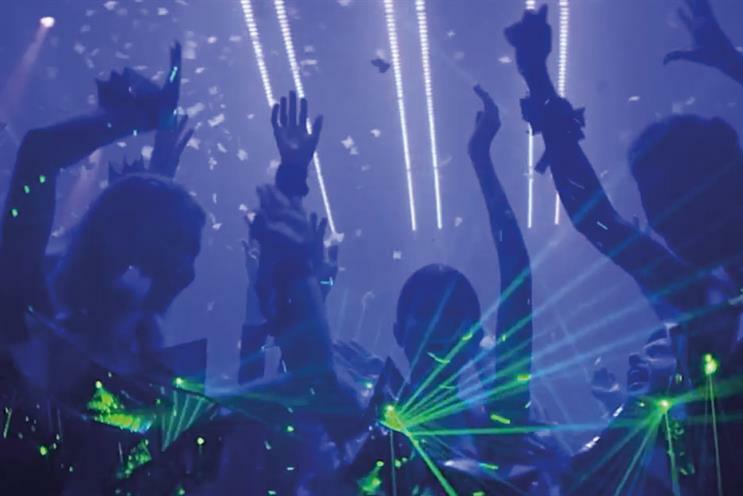 Pernod Ricard describes the activity as "a platform to push nightlife forward by challenging conventions". A source with knowledge of the review said Absolut liked the positioning but wanted more out of the creative executions. Craig Johnson, global marketing vice-president at Absolut, said the brand is looking to "more effectively connect with our target audiences with relevant material and, ultimately, drive brand preference". Absolut has experienced mixed fortunes in recent years, with strong growth in the UK but declining sales in the US as millennial drinkers switch to bourbon or "craft" vodka brands. While BBH will lead the current campaign, other agencies will also contribute content. Sid Lee had held the business since December 2012. It replaced TBWA, which had worked on Absolut since the early 1980s and came up with the idea of giving the brand’s distinctive bottle a starring role in its ads.